In 1992, three individuals doing private rescue were brought together by a common vision of rescuing purebred Australian Shepherds. 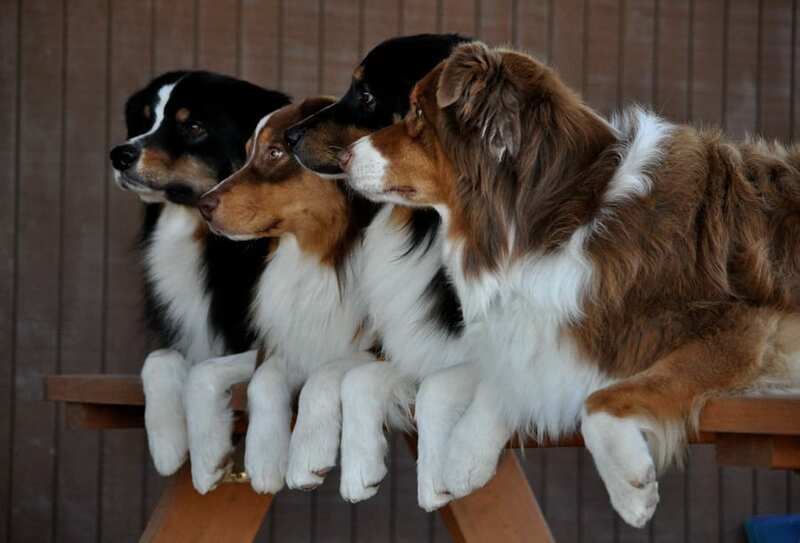 They hoped to gain the support of the Australian Shepherd Club of America (ASCA), which would enable them to create a network of volunteers who would be able to save their beloved Aussies on a much larger scale. These dedicated volunteers researched other rescue groups and developed a set of rules, as well as the initial paperwork procedures required — such as contracts, volunteer applications, expenses and reimbursement guidelines. These three rescuers laid a foundation that to this day has helped Aussie Rescue and Placement Helpline, (ARPH) maintain its goals and its strength. With their initial plan in hand, the three went to the ASCA Nationals in Bakersfield, CA that same year to present the plan to the Board of Directors of ASCA. The concept was well-received. The ASCA Board made some suggestions and the plan was sent to their attorney for additional input. In 1993 at the Nationals in Puyallup, Washington, the volunteers met with the Board again, made final revisions to the plan and then ARPH became the official rescue for ASCA. Once again, the three founding members were faced with more hard work: the relentless task of recruiting and screening ARPH’s representatives and volunteers. Through their selfless efforts, they succeeded in nurturing ARPH through its infancy. During this time there were the usual growing pains. After a split in 1998, ARPH became a stronger, more viable organization. ARPH incorporated in 1999 and became a 501 (c) 3 non-profit organization shortly thereafter. Aussie Rescue and Placement Helpline, (ARPH) has seen great growth since its inception (with three members) in 1992 to the present-day 900 plus members throughout the United States and Canada. Because of the solid foundation built by its first three members and ASCA, ARPH has continued its high standards not only for its volunteers, but for the Aussies they rescue. ARPH rescues hundreds of Aussies each year because of the hard work of its volunteers and the generosity of those who donate monies to help ARPH maintain its rescue efforts. ASCA is proud to have ARPH as our official Aussie Rescue Organization. The documents posted on this server contain hypertext links or pointers to information created and maintained by other private and public organizations. These links and pointers are provided for the user’s convenience. 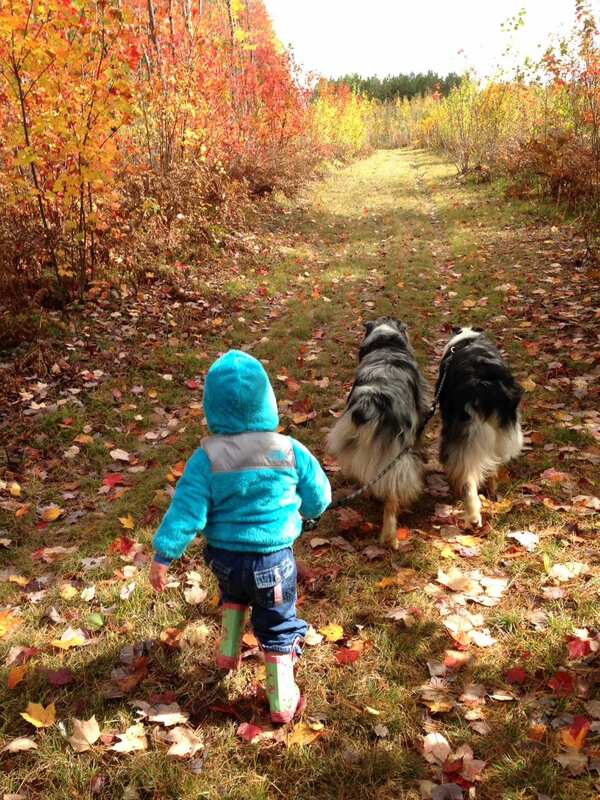 The Australian Shepherd Club of America does not control or guarantee the accuracy, relevance, timeliness, or completeness of this outside information. The Australian Shepherd Club of America is not responsible for the content of any such site, nor does it necessarily endorse the sponsor of any such site or the positions espoused therein. The Australian Shepherd Club of America is not liable for the user’s reliance upon any of the information contained in any such site as a result of providing such hypertext links or pointers.